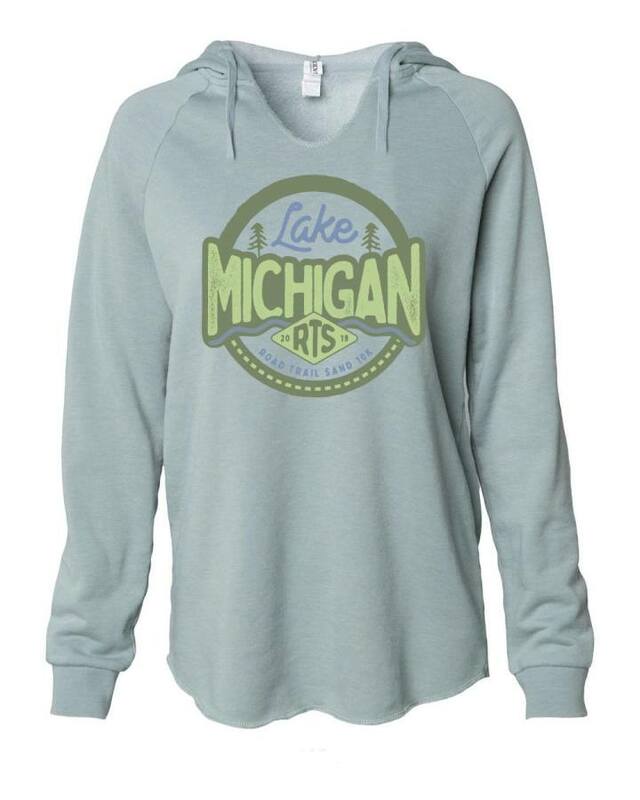 Register for the Lake Michigan RTS 10k today! Lake Michigan RTS 10k is now sold out. Join Gazelle Sports on July 20, 2019 for the 21st Anniversary of the toughest race you'll ever love! Registration opens at 8:00am on February 1, 2019! Lake Michigan RTS combines Road, Trail, and Sand to provide a truly unique 10K experience along the Lake Michigan shoreline. Whether you’re a road racer looking to mix things up a bit, an avid trail runner, or just a running adventurer, this course has something for you. You'll catch the quiet of rural roads, the twists and turns of natural wooded trails, then the challenge and reward of a dune climb that will take your breath away- literally! The best part? All proceeds benefit P.O.R.T. through Helen DeVos Children's Hospital Foundation. Please be aware that this is a challenging course- you will start out on the road, head into hilly trails, run along the beach, then up an over a double dune, back through hilly trails and finish on road. A special thanks to Michigan Awesome as our presenting partner for Lake Michigan RTS 2019! 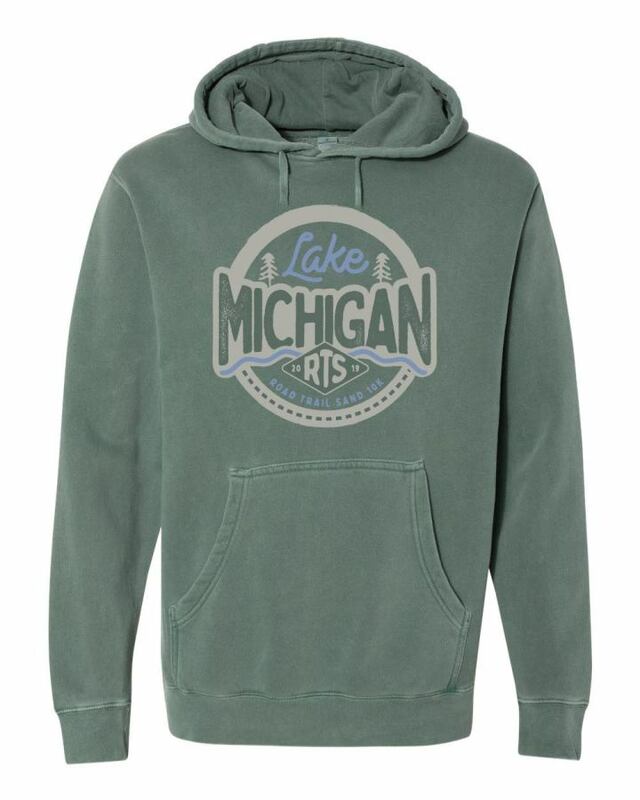 Visit LakeMichiganRTS.com for more information! Much of the Lake Michigan RTS course runs through private property. We are granted easement for the event only. Our of respect for the privacy of the landowners, we are not permitted to publish the detailed course map needed in order to activate Racejoy for this course.